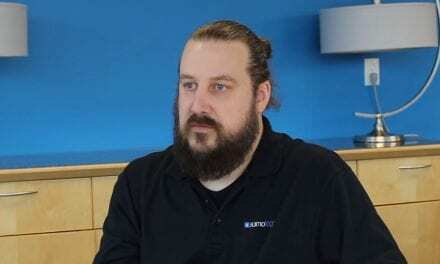 We discuss Rocket Lab’s NASA partnership, Vector’s Tesla/Solar giveaway, Amazon’s drive up supermarket, Windows 10’s arrival, crowd sensing tech, Microsoft and a missing laptop, Parrot Bebop drone and a report that suggests ‘Android is Flabbergastingly insecure’. 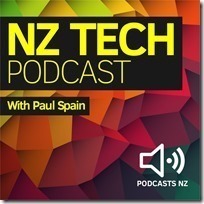 This NZ Tech Podcast hosted by Paul Spain (@paulspain) with guests Keith Patton, Nate Dunn. Published by Podcasts NZ – home of NZ’s favourite podcasts.